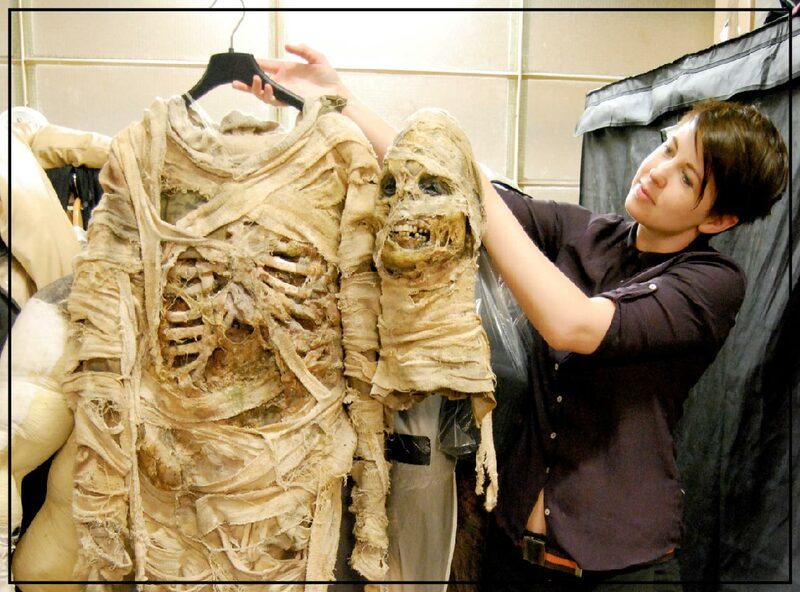 Kate is an accomplished SFX Producer at Millennium FX, one of Europe’s leading providers of prosthetics and make-up FX for film, TV and media and the company behind the monsters in the BBC’s ‘Doctor Who’. She will be joining another educator to do a demo about the specialist area of creature suits and will introduce you to Bollywood star Otto, Millennium’s resident Orangutan! Kate is also a part owner of Millennium FX Ltd and has been a producer there for 7 years, after studying to postgraduate level at the National Film and Television School. She has produced effects for ‘Doctor Who’, Joe Johnston’s ‘The Wolfman’, rock legends Iron Maiden, Lady Gaga, 20th Century Fox’s ‘Frankenstein’ and innumerable horror projects as well as commercials for Cadbury and PlayStation. Accompanying Kate Walshe will be creature performer Richard Garaghty, who will help take you through the process of dressing someone in a specialist suit as well as what it’s like to perform inside one. Richard has done a lot of creature work, including being inside an 8’ robot in ‘Doctor Who’ episode, ‘Dinosaurs on a Spaceship’! As part of this demo you will get to meet Otto, Millennium FX’s resident Orangutan. Otto is something of a celebrity having starred in a Bollywood movie and a number of commercials!